There is a popular assumption that young people prefer to read on screens. This was mainly driven by education writer Marc Prensky who in 2001 coined the term “digital natives” . This term characterises young people as having high digital literacy and a uniform preference for screen-based reading. But young people do not have a uniform set of skills , and the contention that screens are preferred is not backed up by research. Reading on devices through an application leaves more room to be distracted , allowing the user to switch between applications. They need to know how to access free reading material legally through applications such as Overdrive or websites such as Project Gutenburg . 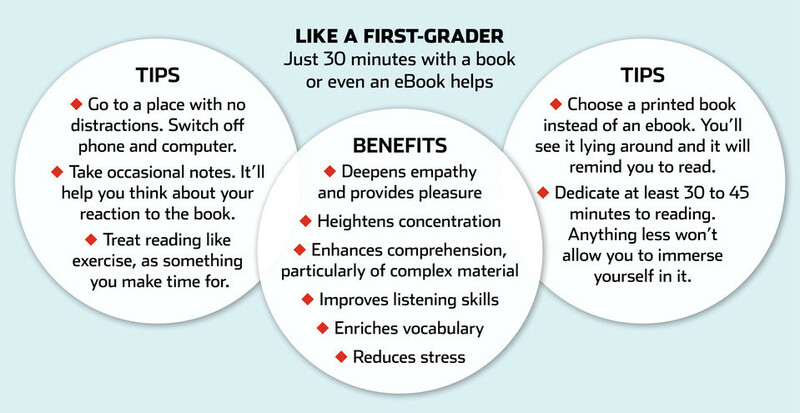 Research shows that reading books is a more effective way to both improve and retain literacy skills , as opposed to simply reading other types of text. Yet international research suggests that young people are reading fewer and fewer books .